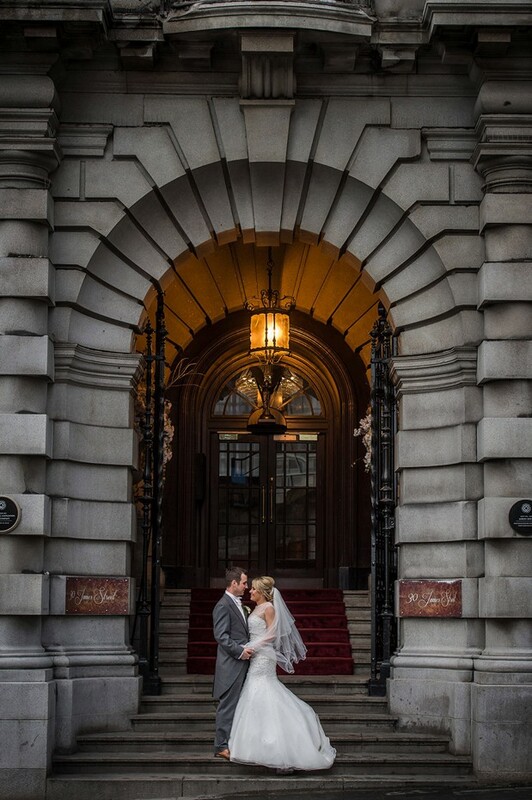 30 James Street is a Titanic themed Hotel and was once home to the RMS Titanic White Star Line headquarters. 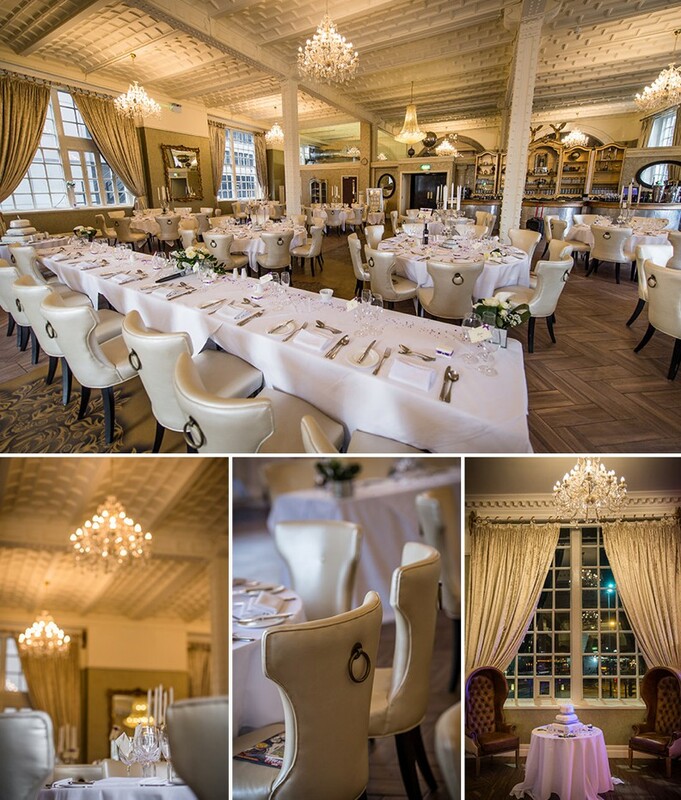 30 James Street is a Titanic themed Hotel and was once home to the RMS Titanic White Star Line headquarters. 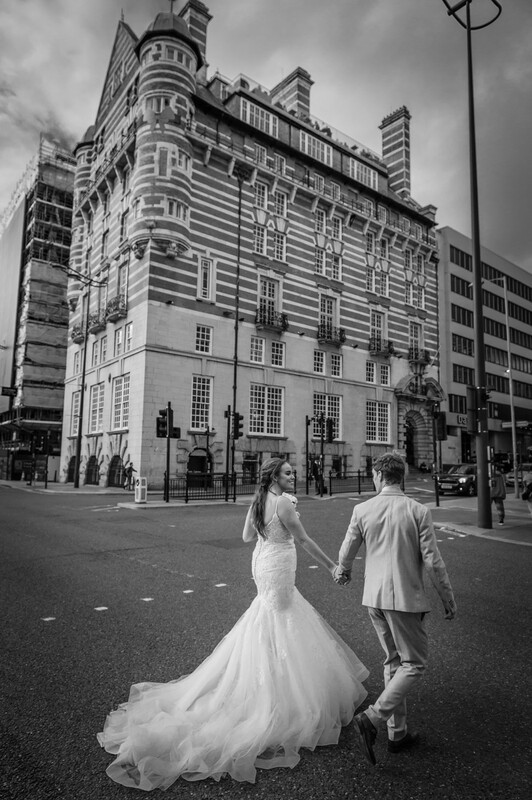 In 2014, this Grade II listed building, which was originally built in 1896, was restored to its former glory by the Kenwrights family. 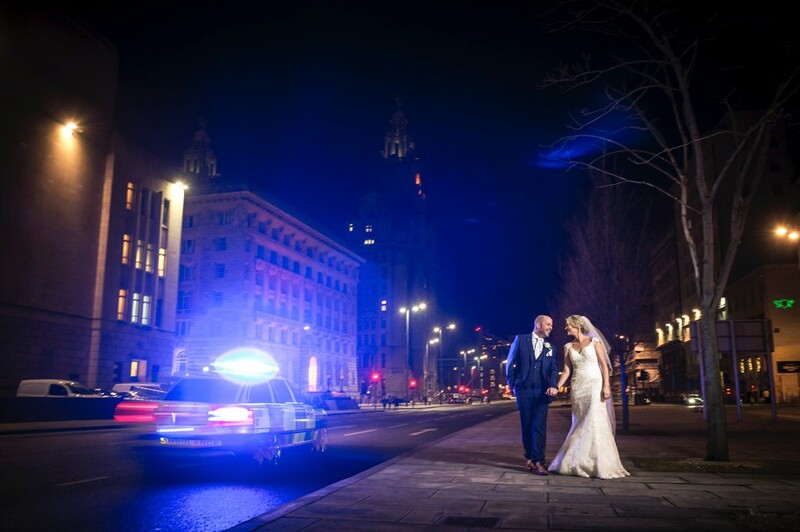 And is famously part of Liverpool’s maritime history. 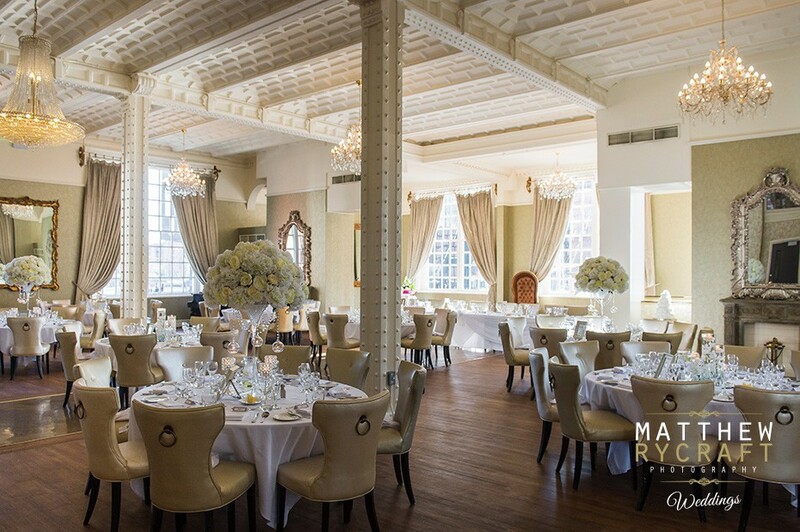 With it’s period design and original features the White Star Great Hall seats 210 guests and the hotel houses 64 luxury bedrooms. 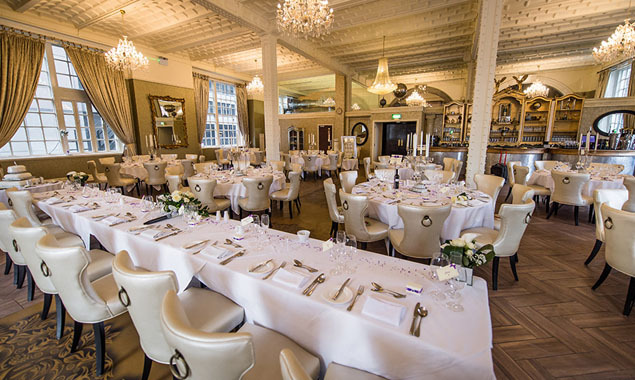 In it, it captures the lavish and luxurious ambiance that you would have experienced whilst onboard the famous Titanic. 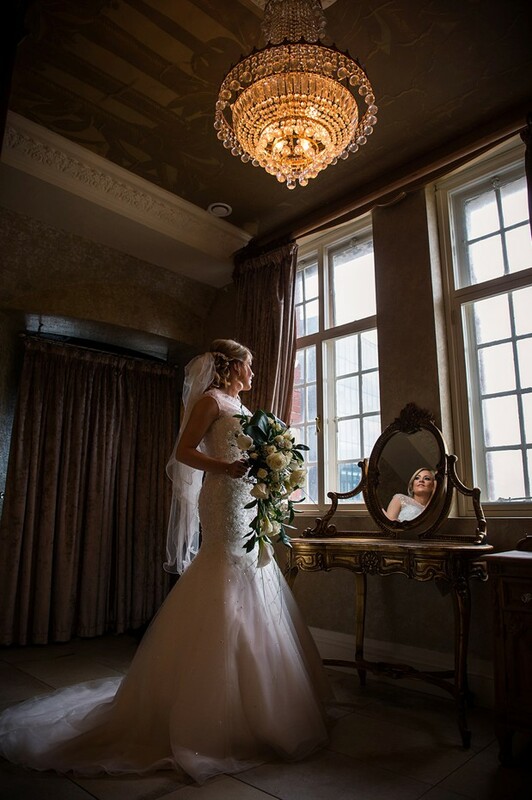 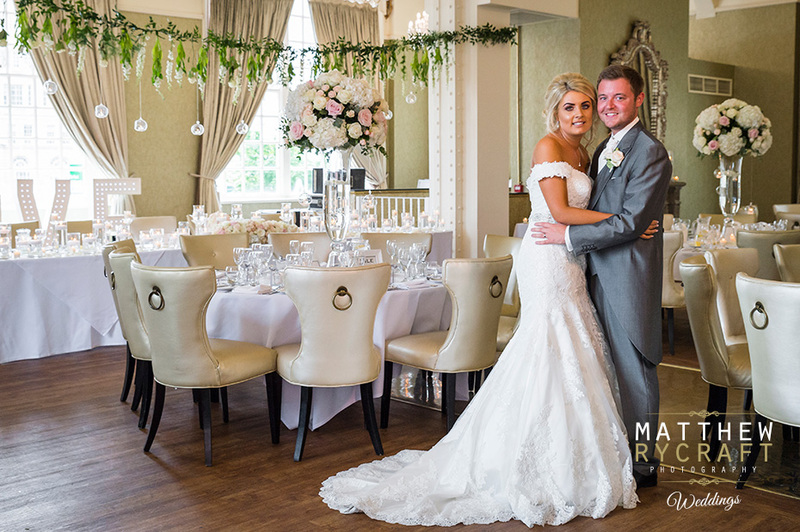 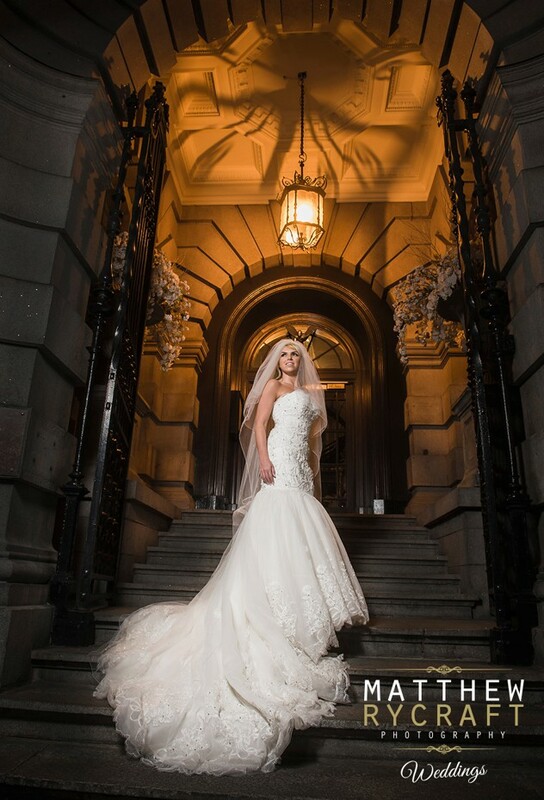 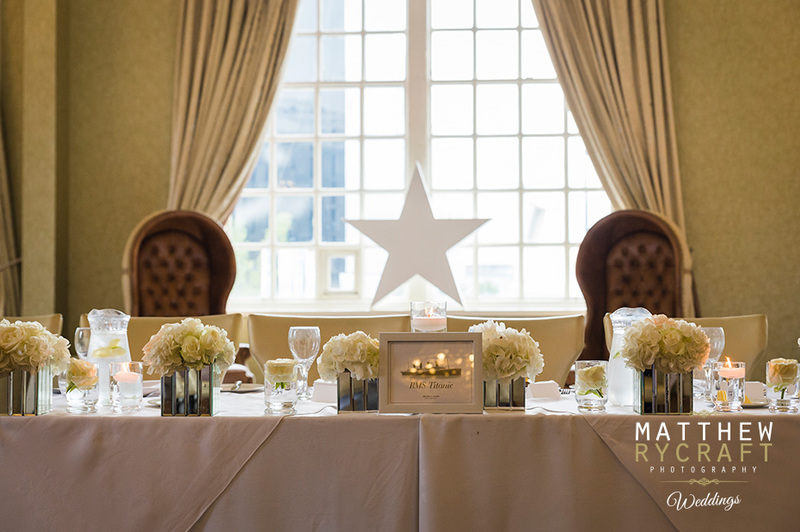 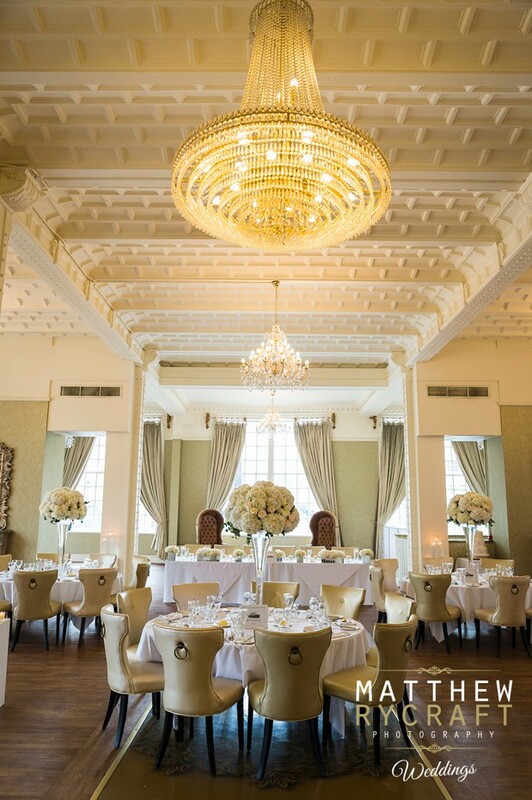 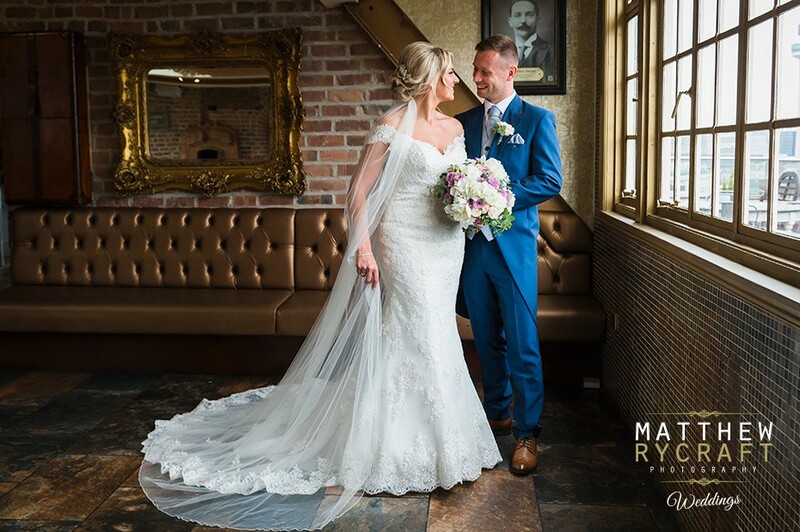 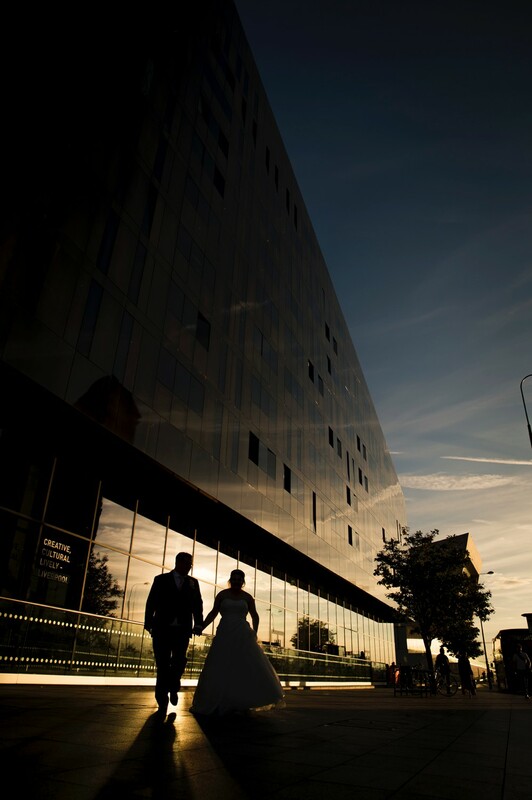 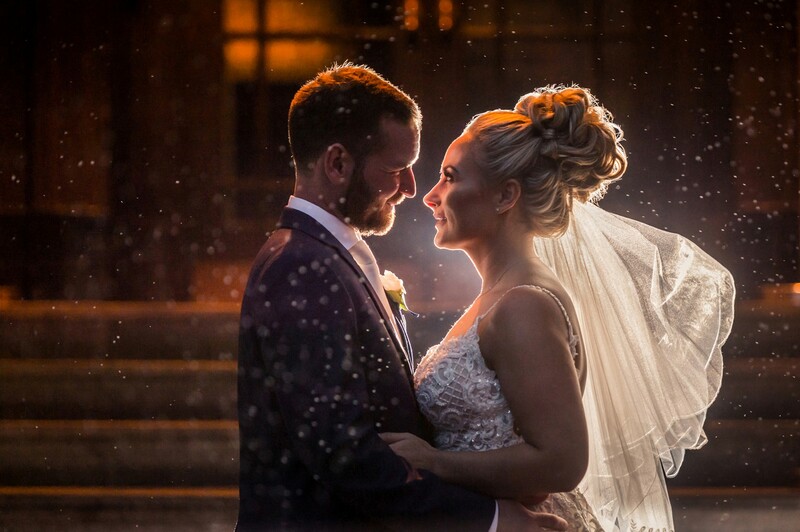 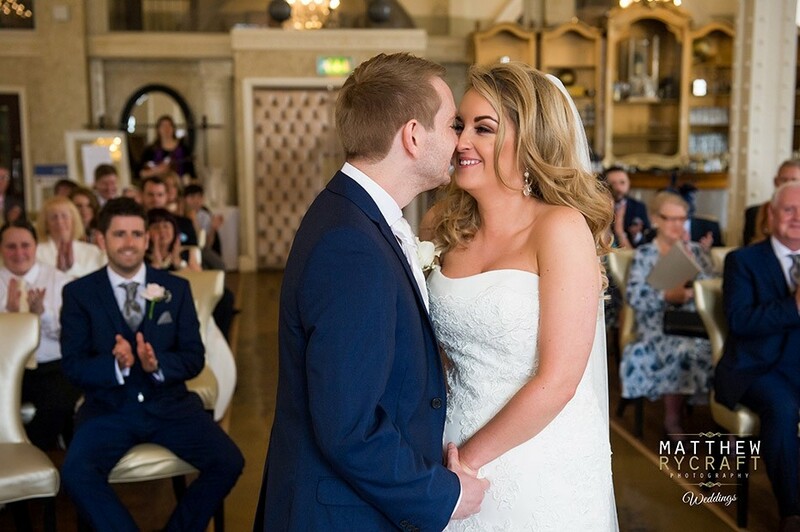 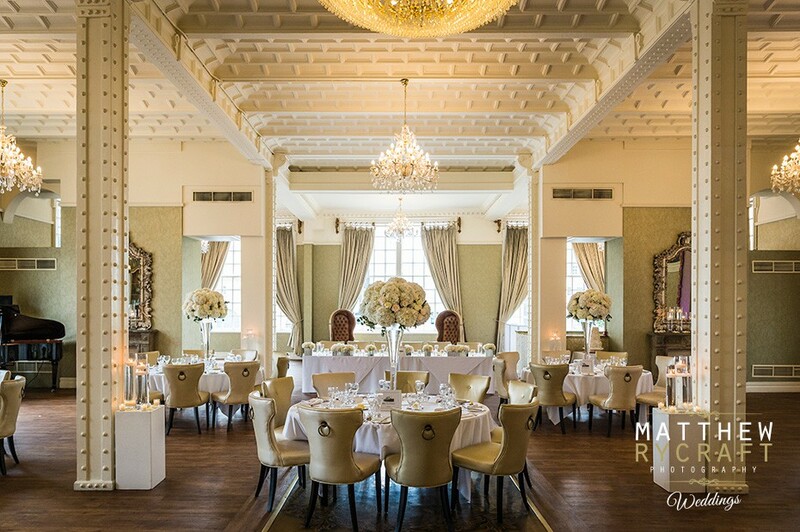 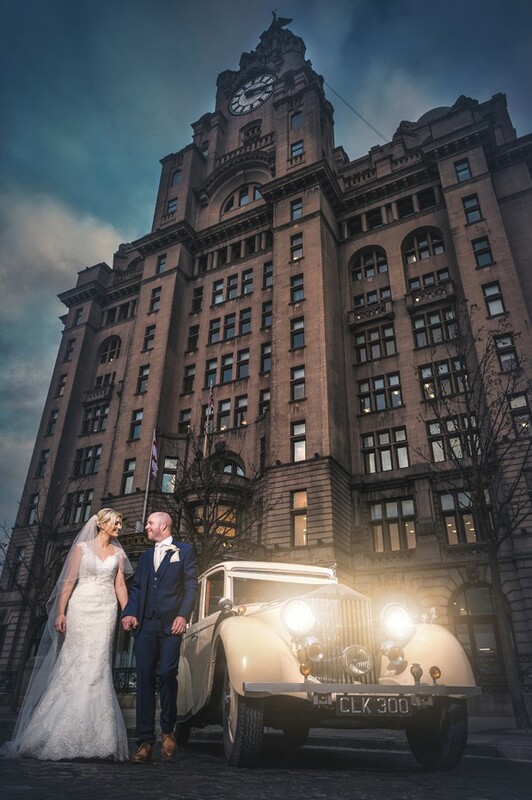 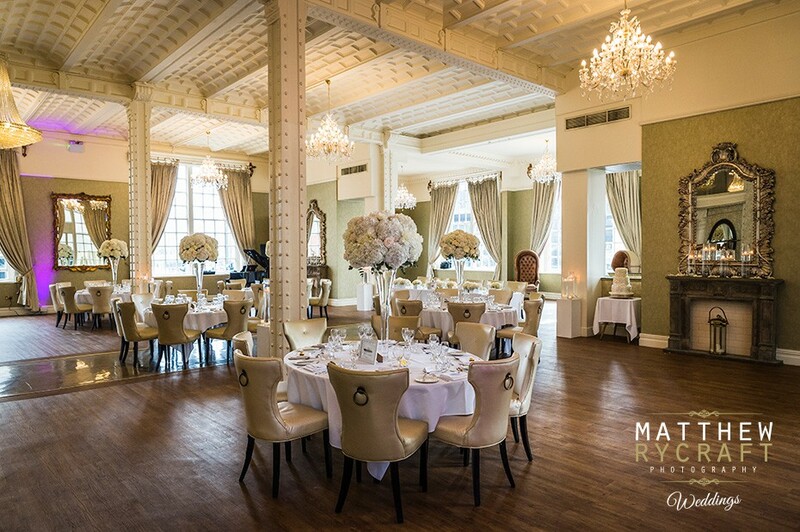 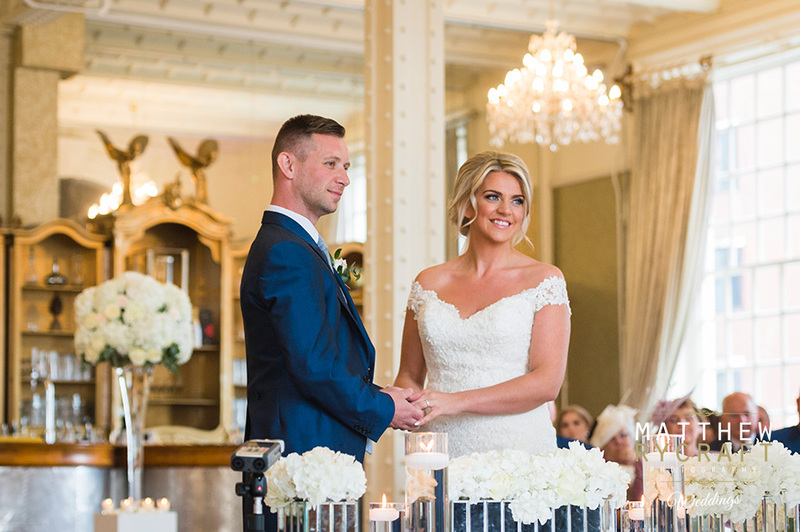 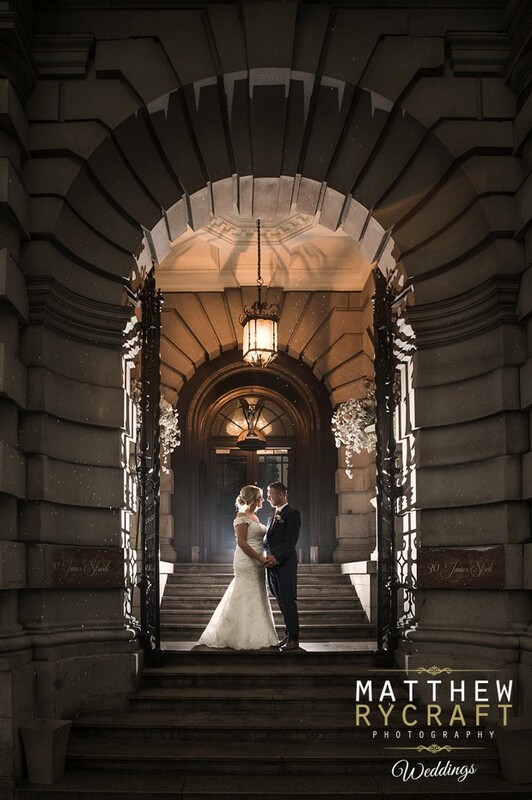 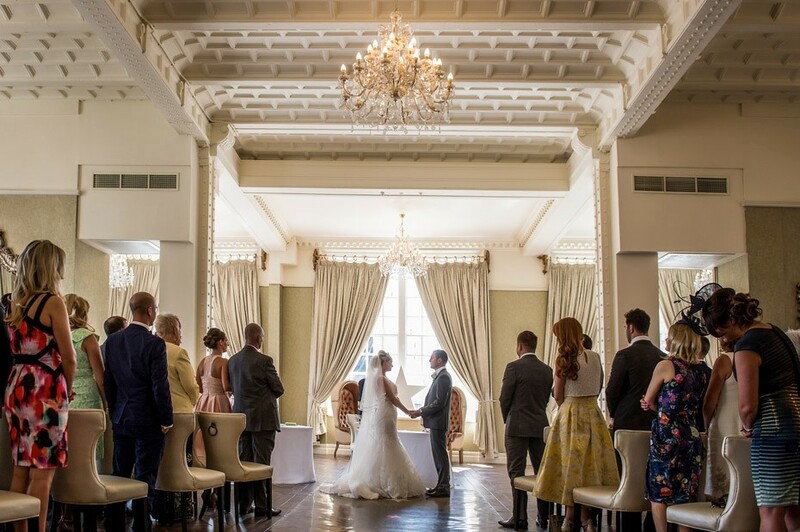 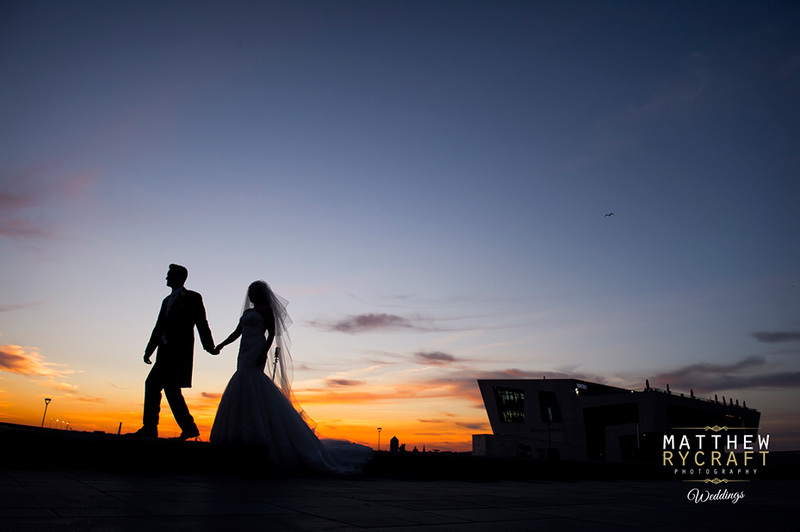 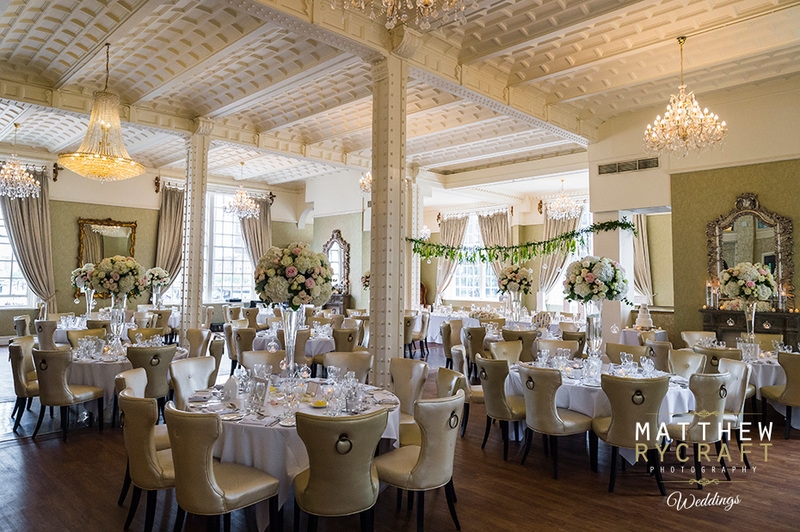 The Liverpool Wedding Venue is the perfect location to hold your perfect wedding day. 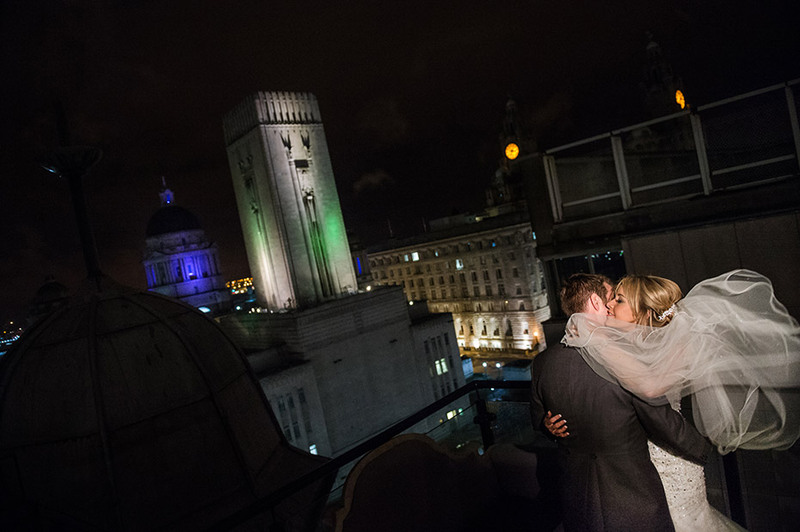 It has Liverpool’s first rooftop champagne bar The Carpathia Bar and Restaurant. 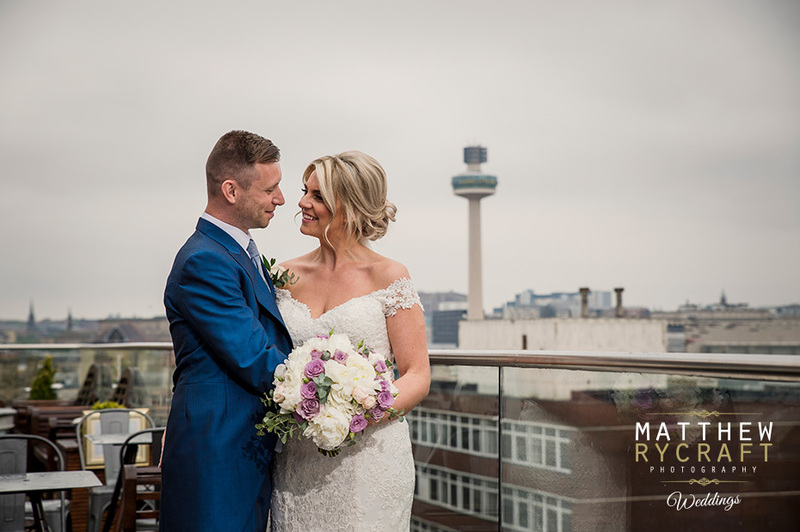 Overlooking the Three Graces giving spectacular views over the city. 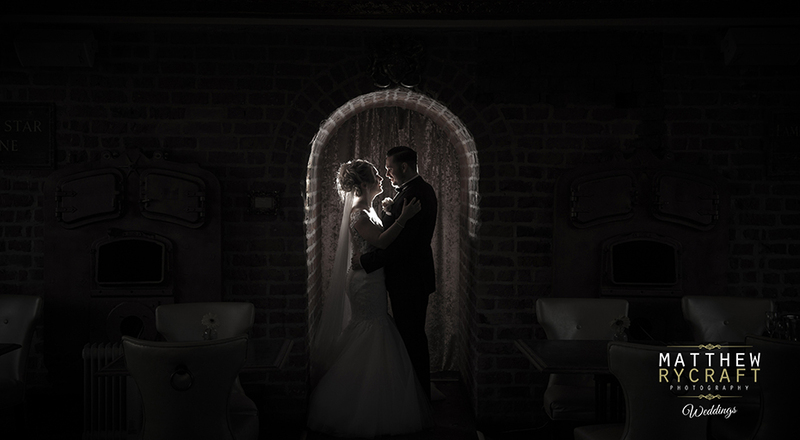 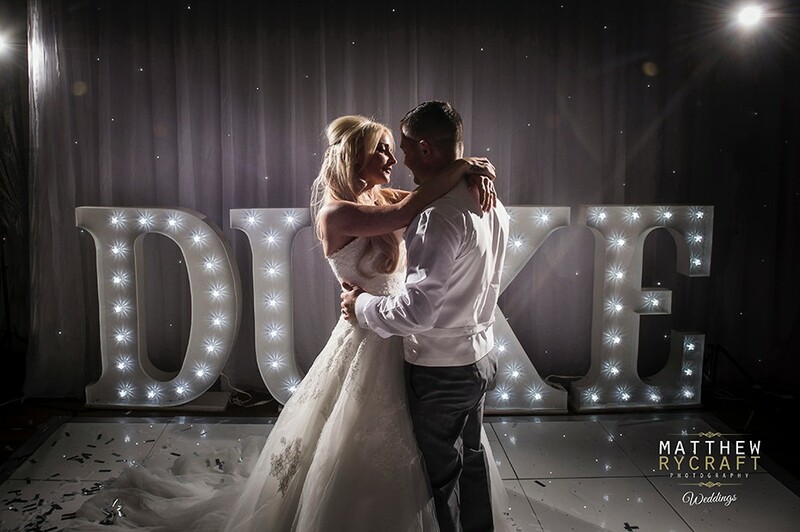 With a great photo opportunity for any bride and groom celebrating their wedding. 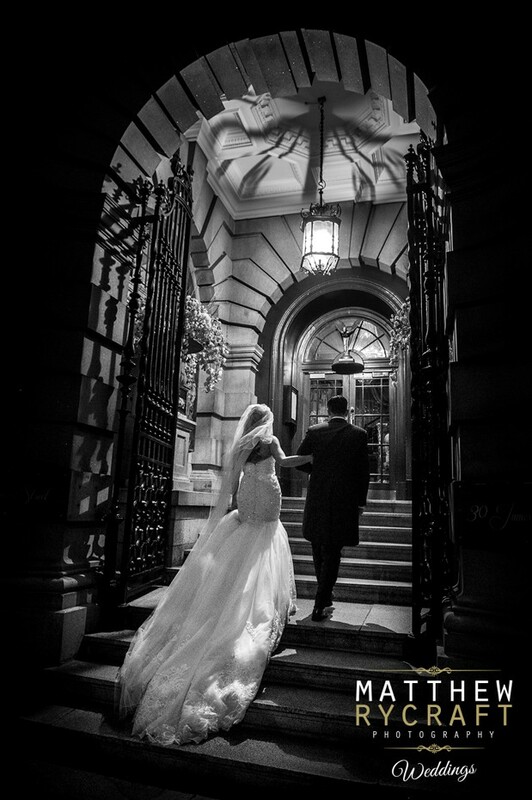 30 James Street really tops the list as there is no other venue like it. 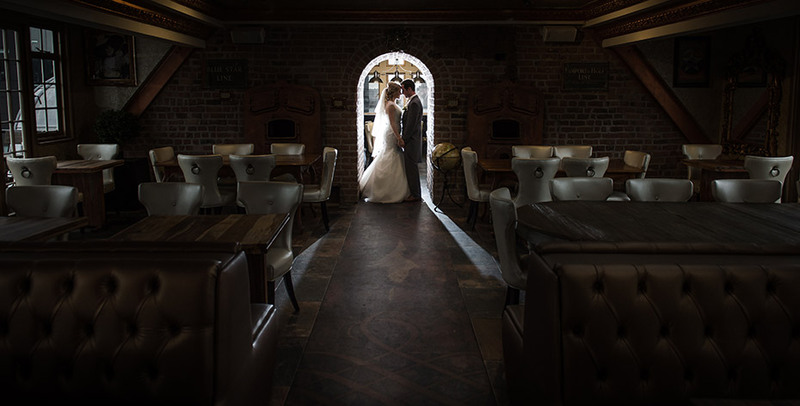 It’s a fairy tail location with a romantic backdrop, which is all you can wish for. 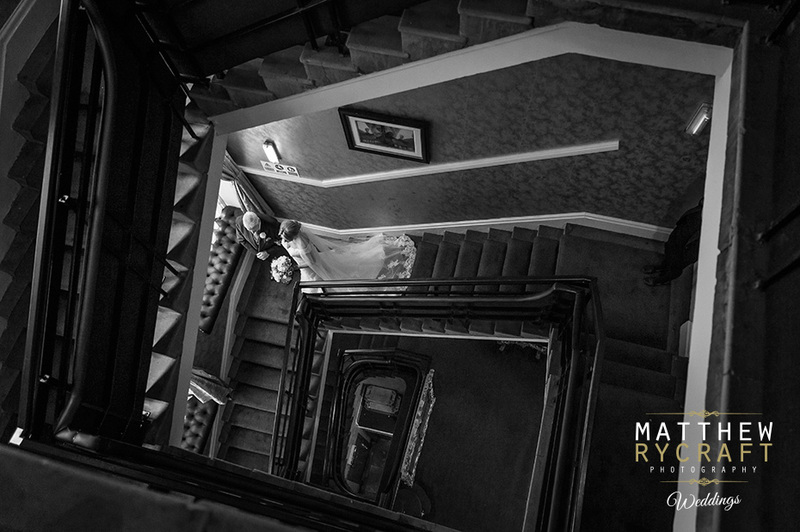 A wedding venue which is a personal favourite of mine. 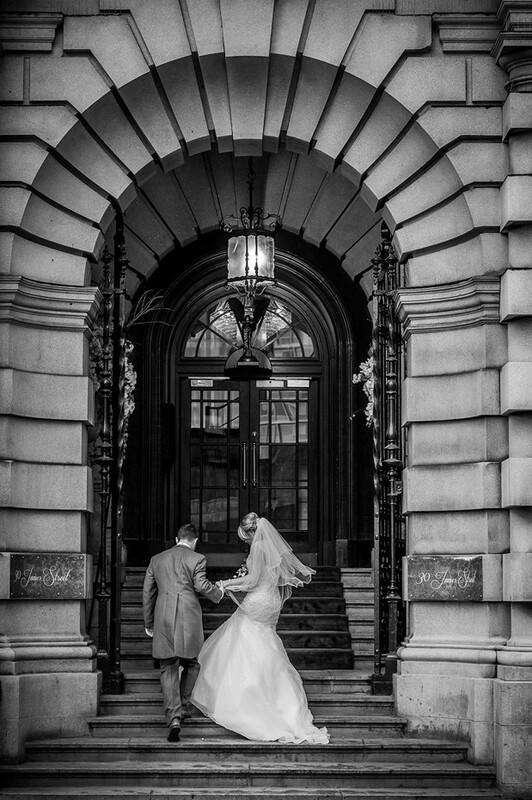 I’m recommend by this wedding venue and have photographed there from it’s opening, so know the venue like the back of my hand. 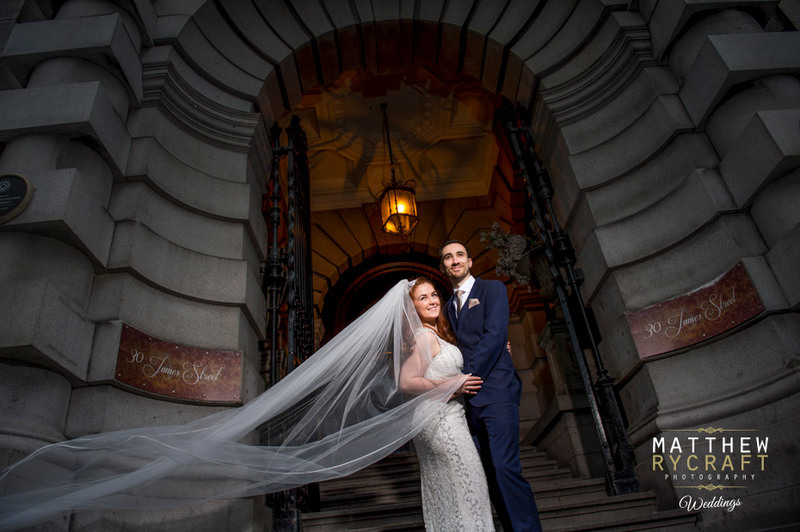 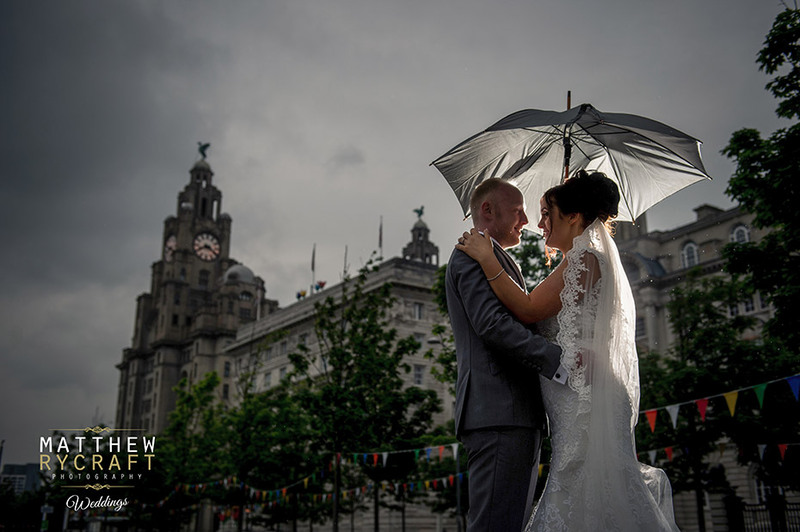 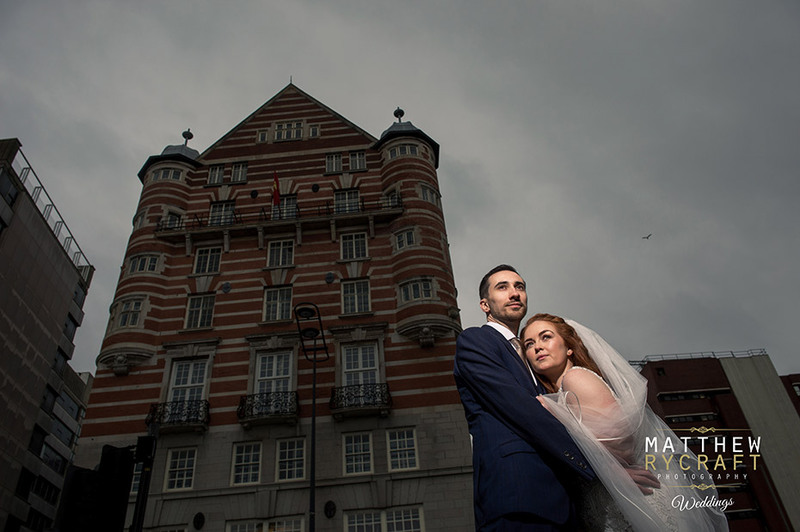 Enjoy below a collection of my favourite wedding photographs from this fabulous Liverpool wedding venue.